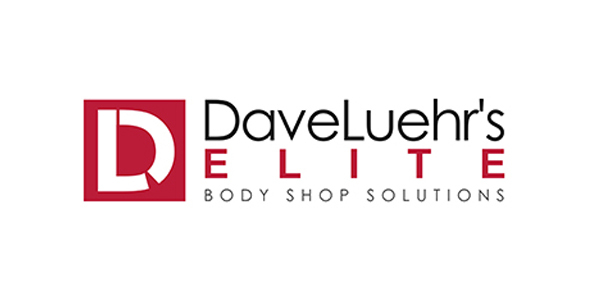 Dave Luehr’s Elite Body Shop Solutions has announced the next installment of its free Elite Webinar Series. The new webinar, “Paradigm Shifts in the Industry,” which will take place on Tuesday, Feb. 26, at 1 p.m. CST, will be presented by Jeff Peevy, AMAM, president of the Automotive Management Institute (AMi) and chairman of the Collision Industry Conference (CIC). In this webinar, Peevy will share several crucial “shifts” in the industry he sees from activities he is involved in and offer his advice on how collision repairers can take advantage of them. As AMi president, Peevy will speak to the growth of OEM certified collision programs and discuss the recent announcement of AMi becoming the online training host for the FCA Certified Collision Network. As CIC chairman, he will discuss what CIC is and the benefits of CIC that are often missed or unknown by the industry. He will also share details of the recent January CIC meeting, citing survey and polling results on various topics from the meeting as well as why repairers should attend the April CIC meeting in Nashville, Tenn.
Peevy has worked full time in the collision repair industry since 1981. He has spent the last 20 years advancing learning in the industry while studying and globally advocating the concept of learning as a sustainable competitive advantage. He is currently leading the AMi “next generation” project, which includes the recently announced hosting of the FCA Certified Collision Repair Network training programs. Every month, Elite Body Shop Academy highlights a topic to keep collision repairers and those that serve them abreast of the latest information required to be successful in today’s challenging business environment. With presentations from a variety of industry experts, attendees discover new ways to become more successful and expand their horizons. To register for this webinar, click here. Those who are unable to attend the live event can watch the recorded webinar by joining the Elite Body Shop Academy for free at elitebodyshopsolutions.com/academy.